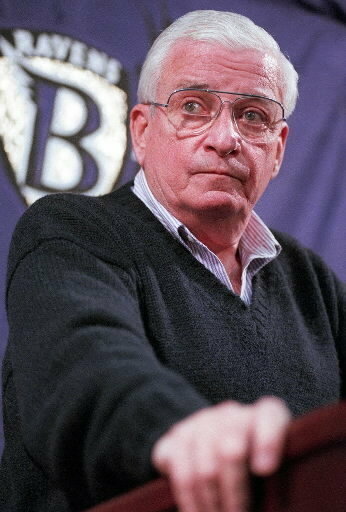 Art Modell, a man well known to long-time National Football League fans, especially those from Ohio, passed away last Thursday at the age of 87. He was foundational in the growth of the NFL both as a league and as the entertainment juggernaut it is today. But even as they read this, Cleveland Browns fans are either wincing or gnashing their teeth. They knew Modell as a traitor, a Benedict Arnold, even a thief. His death marks the passing of an NFL icon, a pioneer, and more than a bit of a pariah. 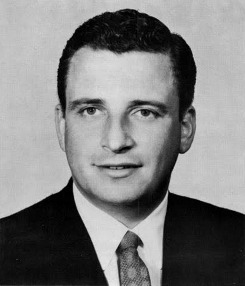 In 1961 Modell purchased the Cleveland Browns, and in his first 10 years of being owner, he changed the landscape of football forever.